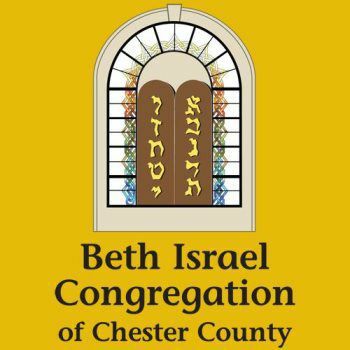 Beth Israel Congregation of Chester County provides for the spiritual, religious, and educational needs of its congregational family and the local Jewish community. 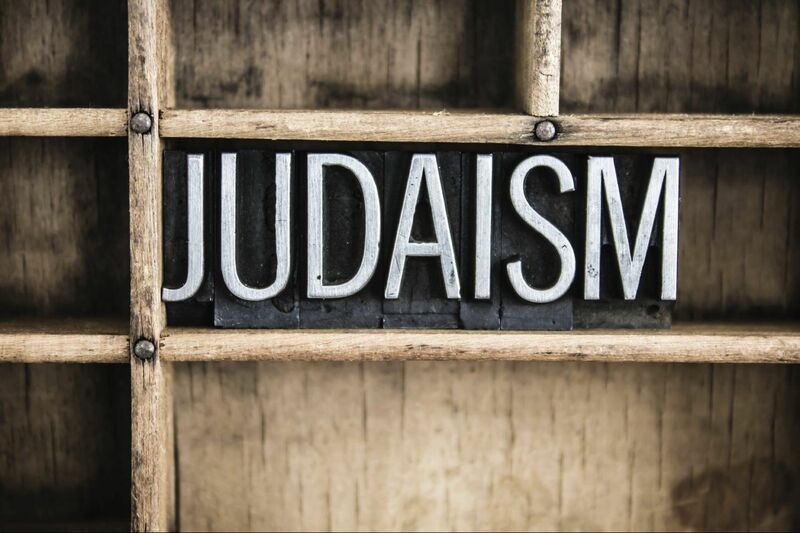 Building on over a century of rich synagogue history, Beth Israel continues to foster Jewish living and learning, as well as religious observance and a strong sense of Jewish identity, to help ensure and safeguard a Jewish future. Our doors are always open! Please feel free to come join us on Friday night or Saturday morning for regular weekly Shabbat Services. We will be happy to talk to you and answer any questions. please feel free to contact us.